The government today came under fire from the Opposition for failing to fill vacancies of doctors, nurses and paramedical staff in health institutions all over the state resulting in people being denied quality medical facilities. The issue of huge staff crunch, virtually crippling health institutions dominated the question hour in the Vidhan Sabha today. 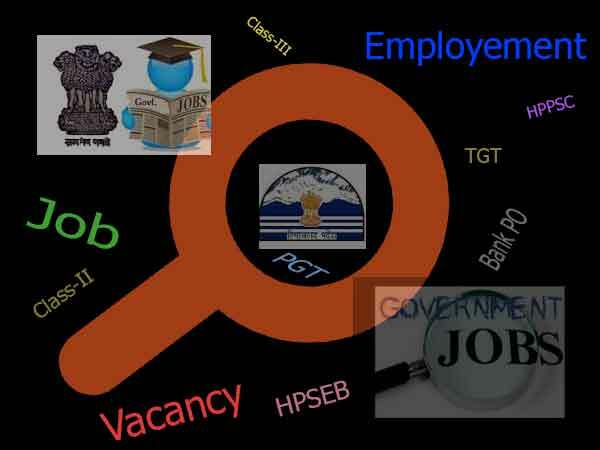 Replying to a query by Mahender Singh, Health and Family Welfare Minister Kaul Singh Thakur said 550 posts of doctor, 1,200 posts of nurses and pharmacists had been filed to tide over the shortage. Urging the minister not to politicize the issue, BJP members rued that there was no point in opening new health institutions or upgrading the old one, when no additional staff is posted. Rajiv Bindal pointed out that the poor state of affairs of the Health Department was more than obvious from the fact that 9,087 posts of various categories out of a total of 22, 212 were lying vacant in the Health Department. He said 1,085 posts out of a total of 2,278 were vacant at the IGMC, and 524 out of a total of 1,351 were vacant at Tanda Medical College, which reflected the poor state of affairs. An agitated Vinod Kumar accused the government of discriminating with the Assembly segments represented by the BJP. “The community health centre in my segment has been upgraded to a civil hospital two year back but till now six posts of doctor, one radiographer and three lab technicians were lying vacant,” he remarked. He said the thrust was on opening new institutions when there was an acute staff shortage, resulting in inconvenience to people, especially in remote rural areas. To a query on inadequate facilities for treating mental ailments, Maheshwar Singh demanded that all the posts of psychiatrist be filed in nine districts.